On 5th December Claire, one of our Legal Interns, attended the first meeting of PICUM’s new Working Group on Migration Policies. 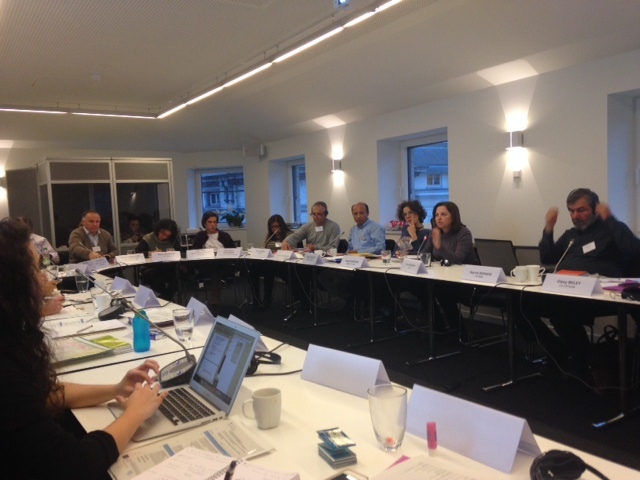 The meeting was a key opportunity for PICUM members to coordinate and promote actions to support PICUM’s migration policy work and to provide substantial evidence and recommendations to policy makers. PICUM’s staff and representatives of very diverse NGOs from Spain, Belgium, Cyprus, Greece, Italy, France, Netherlands, Portugal, Spain, UK and Malta. 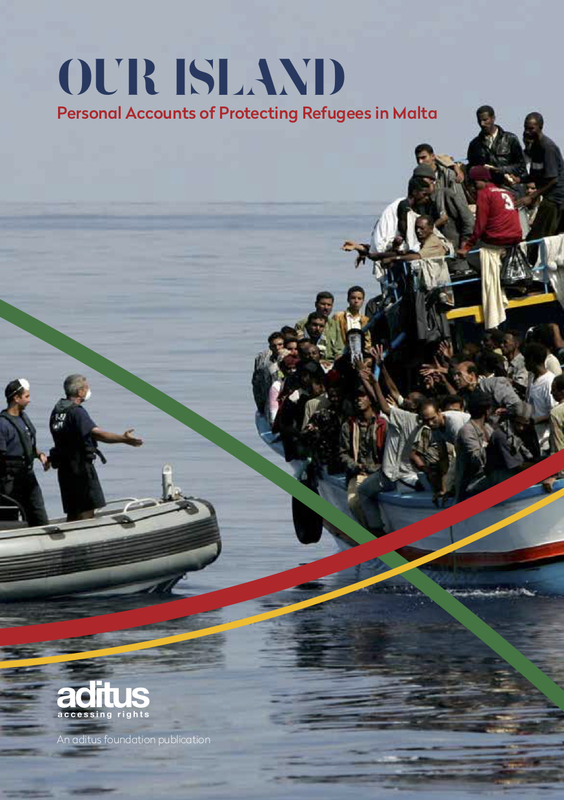 A short Directive overview was provided: its positive aspects (voluntary departure, monitoring of forced returns, reduction of maximum detention periods across the EU, etc. ), its shortcomings (detention conditions, no systematic use of alternative to detention, not independent forced return monitoring system, effectiveness of the return policy..). After this presentation participants engaged in a short discussion about FRONTEX and the Charter of Fundamental Rights, with an agreement to try to obtain national information on forced return operations with a focus on monitoring, treatment of vulnerable persons, and implementation of FRONTEX Code of Conduct. A presentation of the Spanish campaign ‘Save the Hospitality’ was delivered as a good practice of a campaign against such criminalization. This was followed by a discussion on the Mos Maiorum operation. Our participation at this Working Group is an important part of our own capacity-building efforts, as well as our commitment to contribute towards the improvement of human rights legal and policy standards.